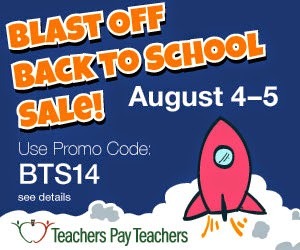 bren in room 10 : BLAST OFF BACK TO SCHOOL SALE! 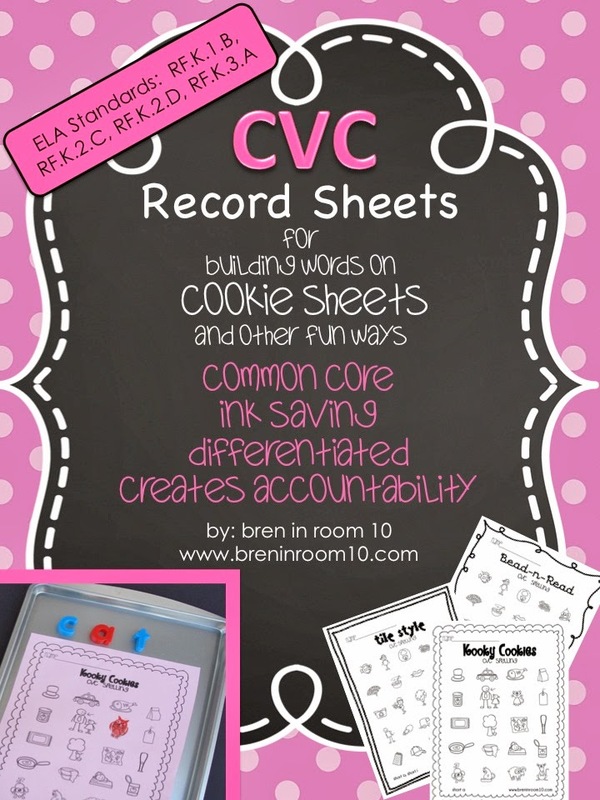 my CVC Record Sheets are 20% off! Check out other sales at TpT as well! Use Promo Code BTS14 .